For all those that wanted to build a PC with lightning-fast specifications, but were unable to do thanks to the exorbitant cost of making such a computer, the Amazon Prime Day Sale brings forth a swath of discounts to help make your system a lot cheaper. 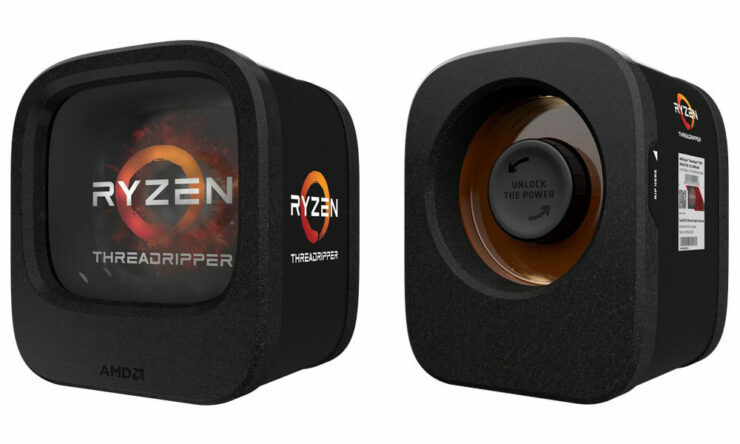 Heck, there is a massive AMD Ryzen Threadripper CPU sale present as well so if you want an 8-core, 12-core or even a 16-core processor fitted in your system, plus other components, check out all the deals given below. Jibo Home Robot is 40% Off Today for Prime Day 2018 – That’s a $400 Discount! Prime Day 2018 LIGHTNING DEAL: $50 iTunes Gift Card for $40!